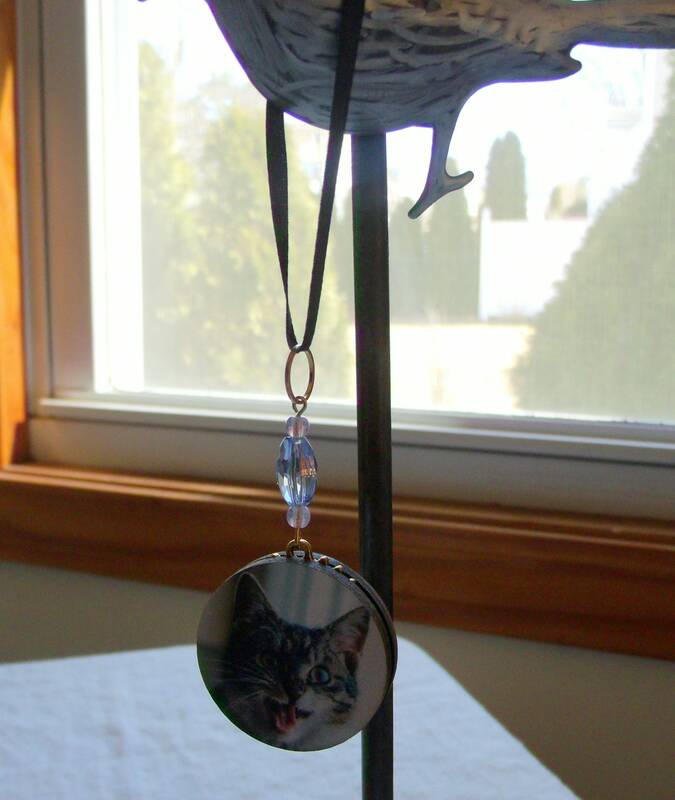 a cute combo with glass hearts and matching pearls and crystals. 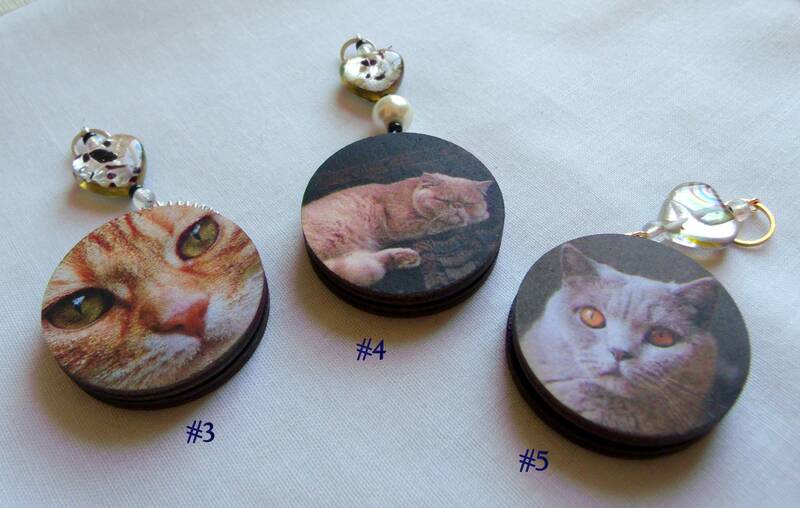 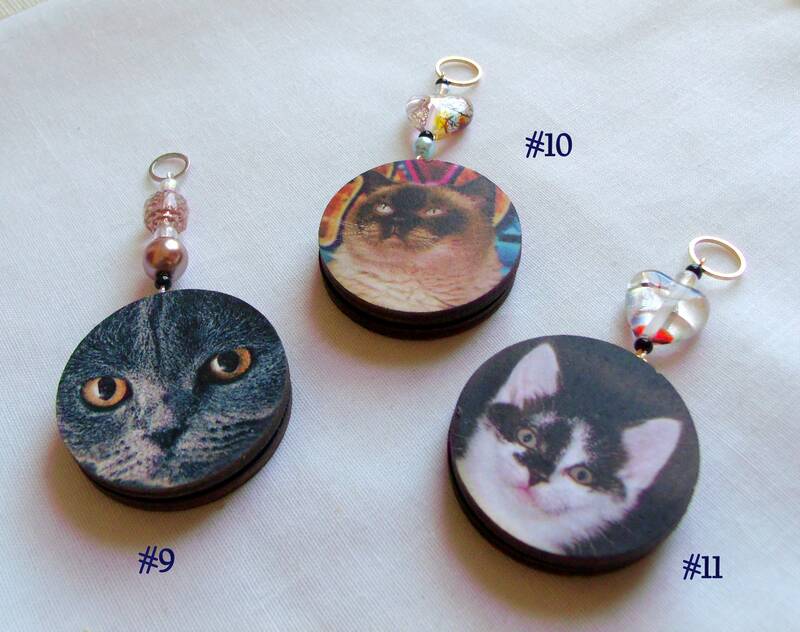 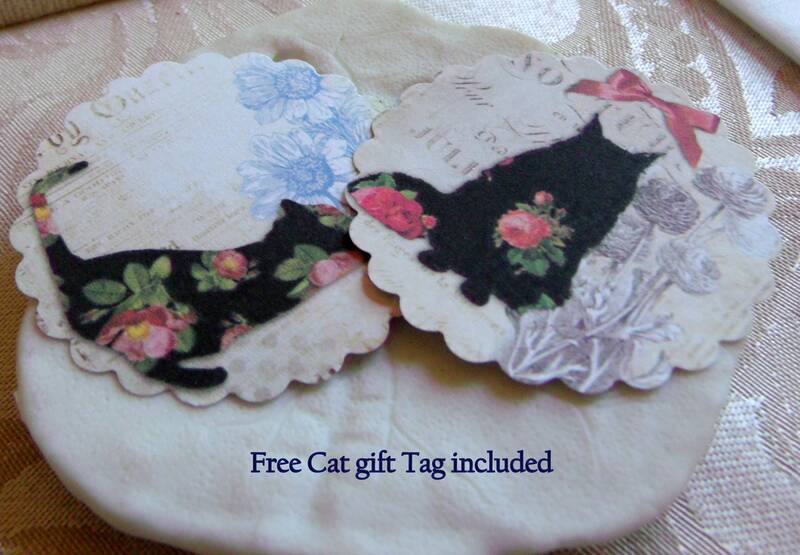 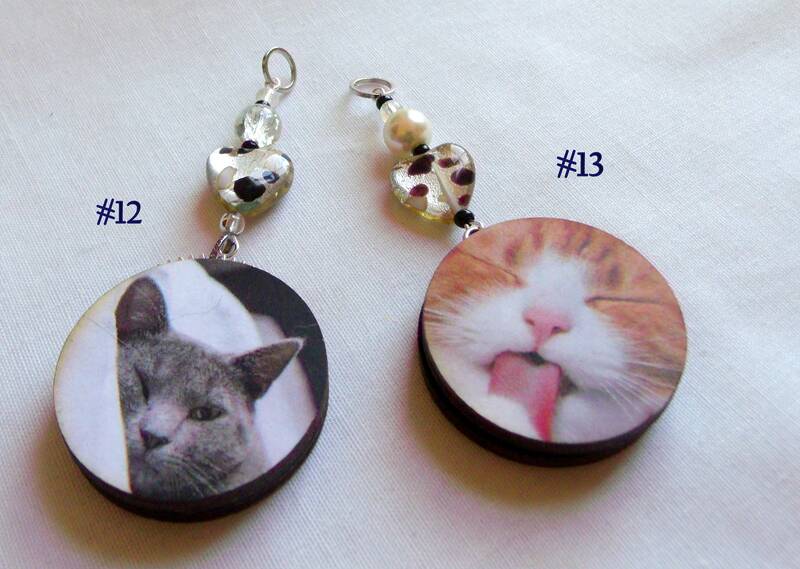 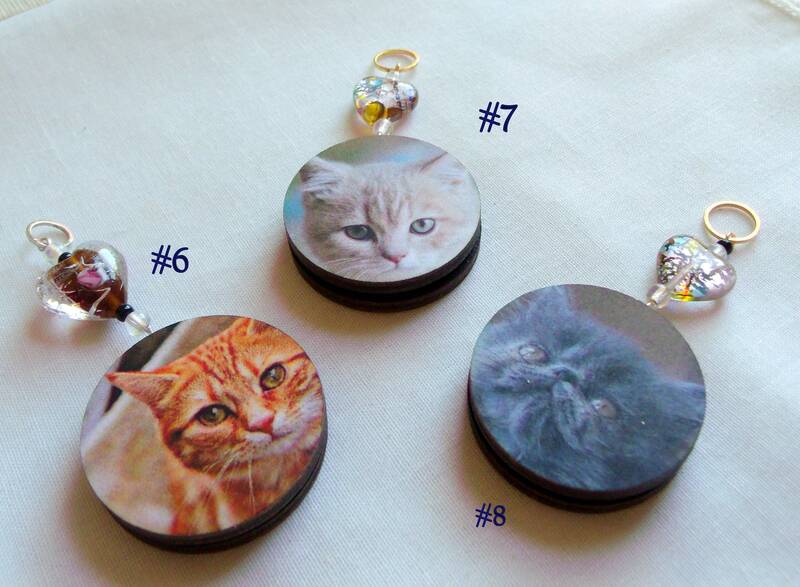 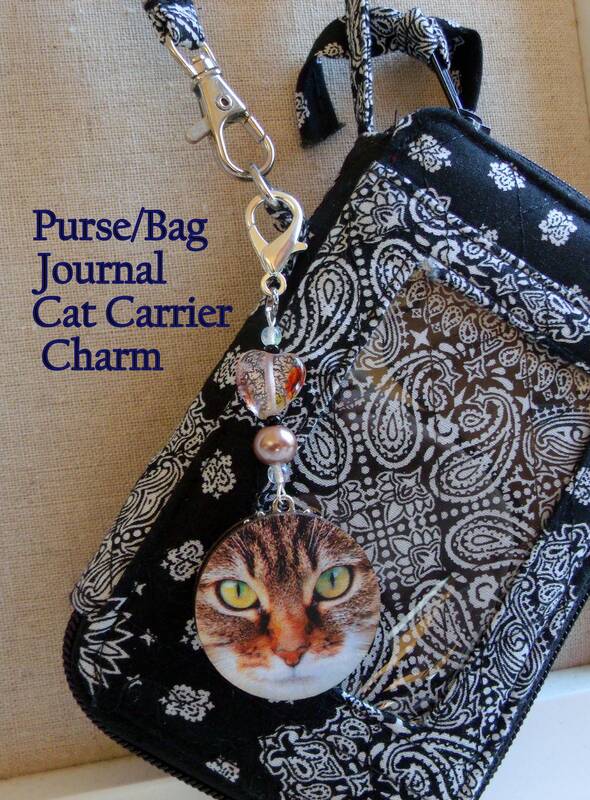 Cat lovers will go crazy over them --delightful gifts. 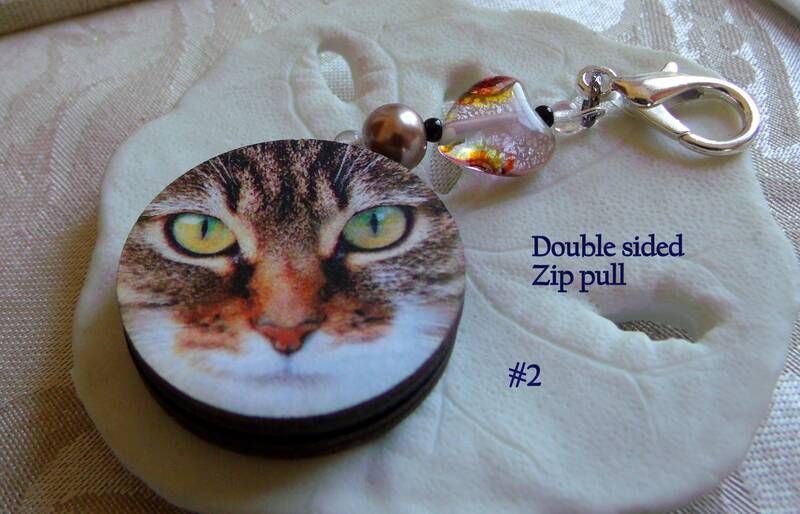 As zipper pull and clip for the cat bag and carrier. 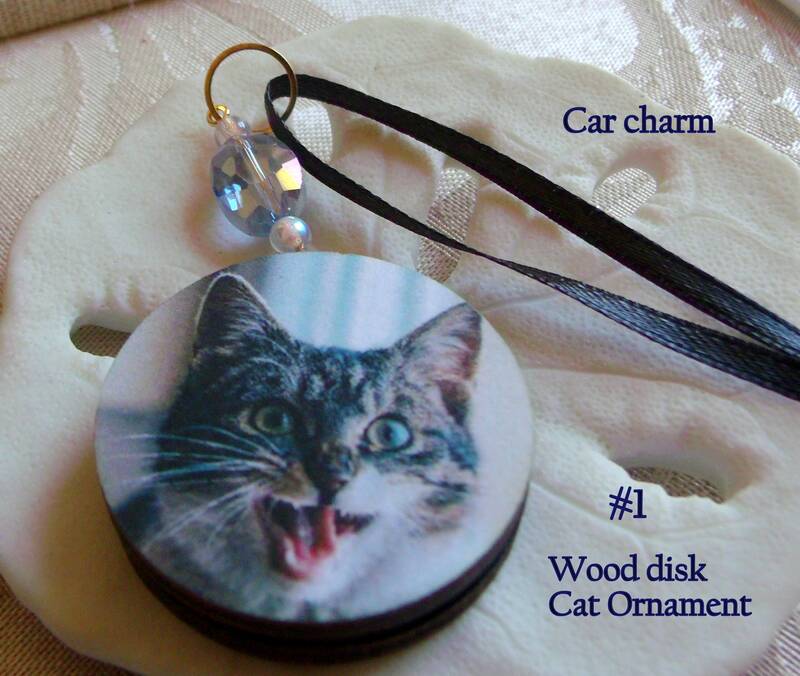 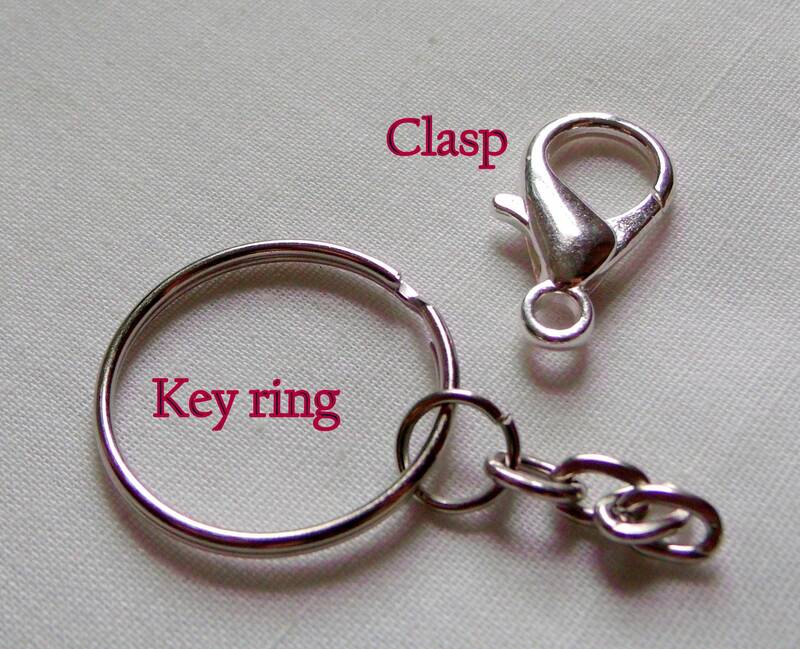 or as Key chain .